Thank you to our local Bertucci's restaurant in Chestnut Hill for helping us organize Baker PTO Dining for Dollars events. 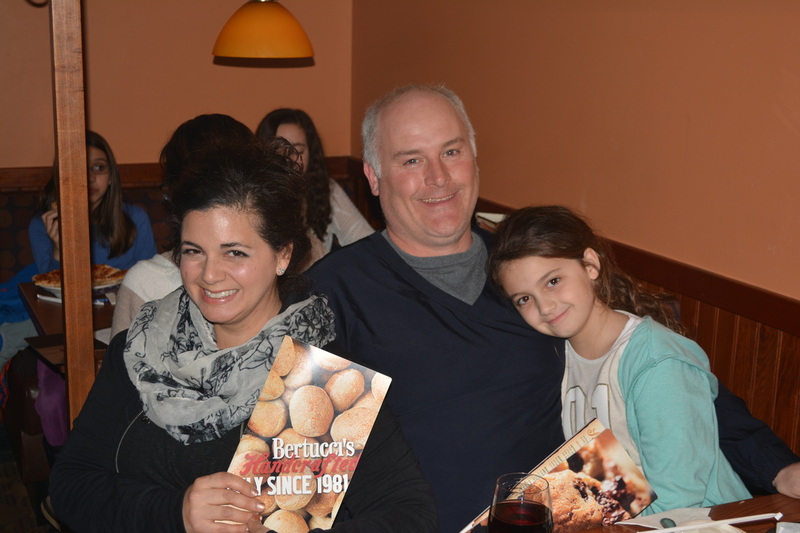 Bertucci's donates 15% of the sales from each evening to the Baker PTO. 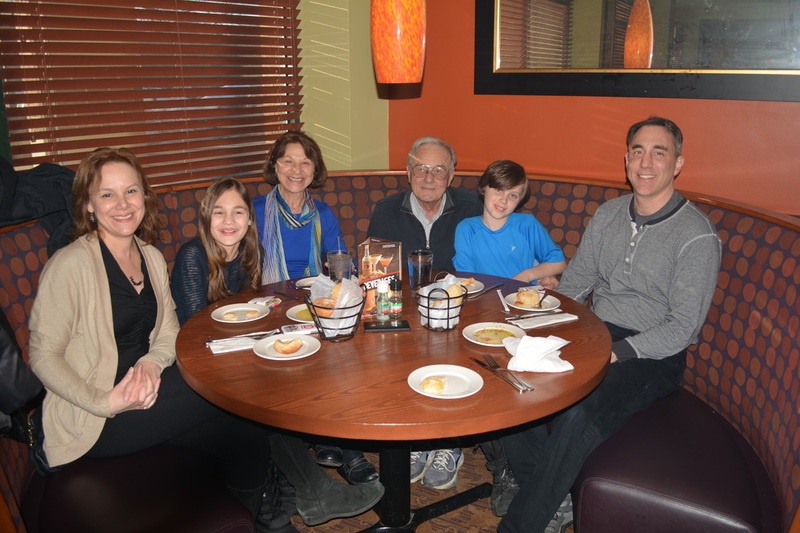 Thanks to the many families who dined in and carried out, so we can raise money simply by eating! Not only do we raise much needed funds for our school but we have a nice community building event.